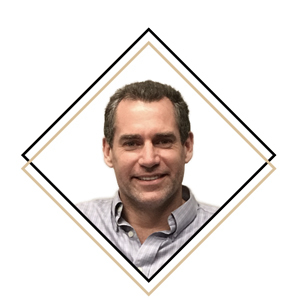 Following his stint at Booz & Co, Cameron Poetzscher attended Harvard Business School from 1993 to 1995, earning his MBA, graduating with distinction. Based on strong academic performance, he was selected by faculty as a tutor in Finance and Operations. After leaving Harvard, Poetzscher enjoyed a stellar career that spanned 17 years working for investment bank Goldman Sachs. He joined as an associate in the Technology Media and Telecom group and was promoted to Vice President and eventually to Managing Director. Cameron's focus at Goldman Sachs included Mergers and Acquisitions, IPOs, restructuring distressed assets, and follow-on equity offers. During his tenure at Goldman, he led a variety of high profile transactions for some of the world’s most iconic businesses. This included Disney’s $7.5 billion purchase of Pixar, Microsoft’s $1.2 billion acquisition of Fast Search & Transfer, Dreamworks Animation’s $934 million IPO among others. Cameron is a an avid sportsman, who enjoys keeping active by sailing, running and cycling.